Easy Ginger Beer Cocktails are my favorite like this Orange-Ginger Fizz that combines bourbon and ginger beer for an easy and refreshing cocktail! Post may contain affiliate links. Raise your hand if you love Ginger Beer! My hand is definitely raised. I love it’s flavor, it’s like ginger ale kicked up several notches. What I really love is that it is so easy make Ginger Beer Cocktails. It gives you lovely bubbles with a ginger kick! Some ginger beer is alcoholic, I am talking about the non-alcohol kind. It’s the perfect mixer! 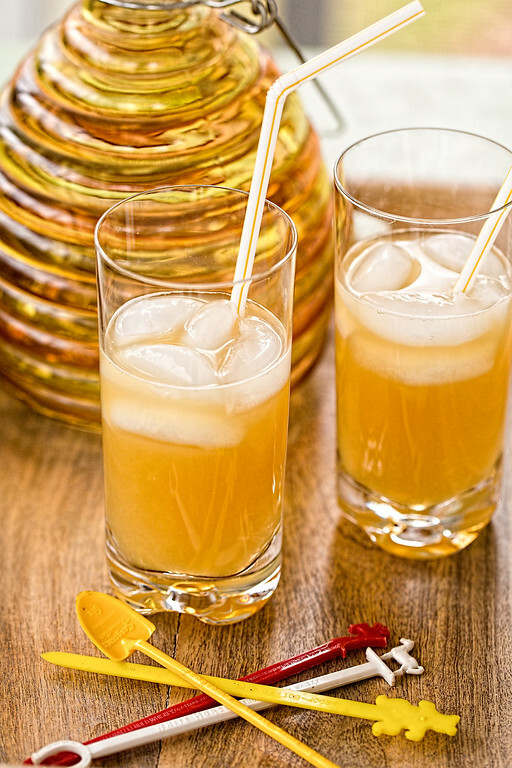 Click here to pin this Orange-Ginger Fizz now! The best part of Ginger Beer Cocktails is that since so much flavor comes from the ginger beer, it’s pretty easy to make simple cocktails with it, with not too many ingredients. Like this Orange-Ginger Fizz that I found at Cooking Light! Only 5 ingredients and it’s so refreshing! We’ve had a little bit of a heat wave the past few days and this cocktail was perfect! Using winter citrus, it created such a refreshing cocktail. This refreshing ginger beer cocktails contains only 5 ingredients and gets a lovely ginger kick from the ginger beer. Fill a highball glass half way up with crushed ice. Add the rest of the ingredients and stir to combine. To make this cocktail: Ginger Beer, Highball Glasses, and Cocktail Stirrers. Lovely combination to ginger beer especially the addition of orange juice! This should taste interesting and delicious at the same time. Definitely looks cool and refreshing! That’s a super combination. We love ginger beer and ginger ale around here. 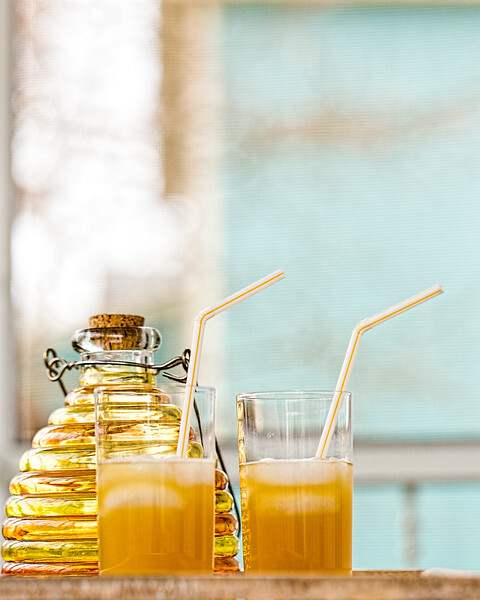 I love the idea of adding orange juice! This sounds delicious!